This was the comment that this week’s guest uttered to me as she walked me out of her beautiful, sustainably-built. LEED certified home after we recorded this week’s episode. Talk about impactful. 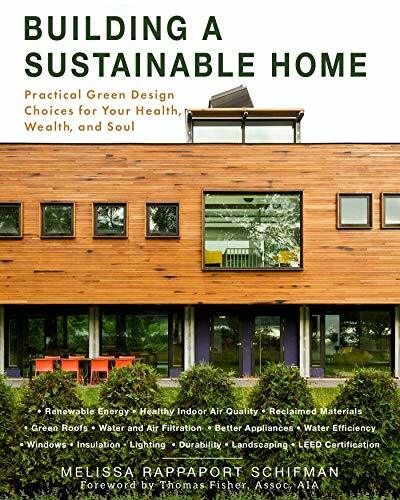 Melissa Rappaport Schifman is a sustainability expert and the author of the book Building a Sustainable Home: Practical Green Design Choices for Your Health, Wealth, and Soul. This week’s episode was so impactful for me in so many ways. Our discussion about sustainability made me feel hopeful that there are things we can do to save our environment and ensure that it continues to be a place that humans can live and thrive. Even beyond that, we had an incredible discussion about how we derive our self-value when you stop using your job title or salary to do so. This discussion happens toward the end of her episode, and it is so powerful. I hope you’ll check it out. I can’t wait for you to meet Melissa Rappaport Schifman!